The advancement of technology used in our daily routines was bound to have an effect on other areas as well. 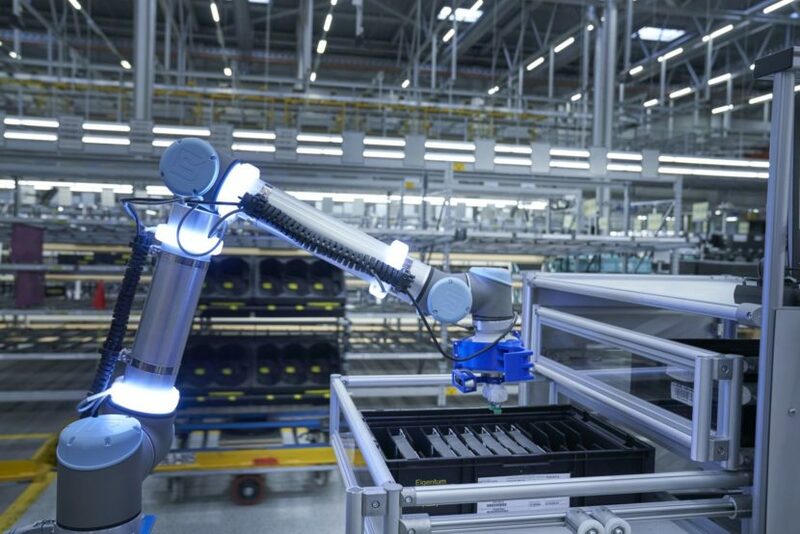 The car making industry, and other fields as well, are starting to implement a number of new technologies in their daily operations as well and, in the automotive world, these go by the general term ‘Industry 4.0’. What that’s meant to emphasize is how much things evolved in the last few years, as BMW is showcasing with the video posted below. 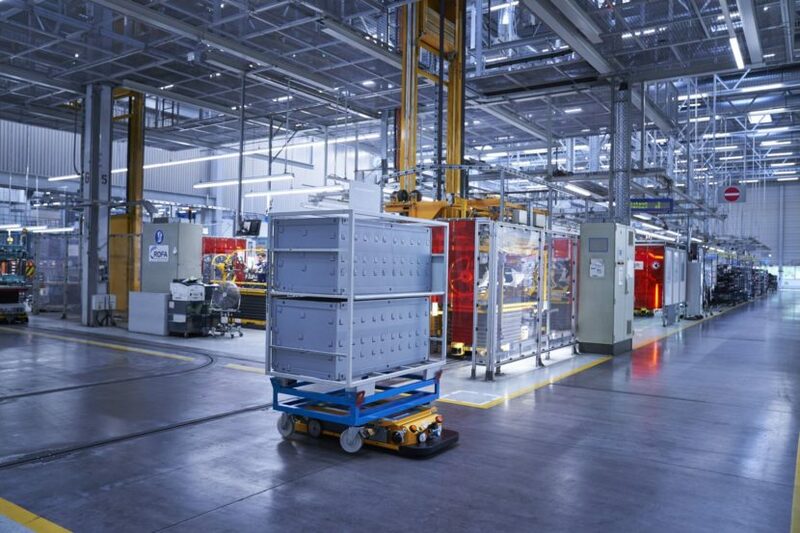 BMW has been at the forefront of introducing cutting edge technologies in its manufacturing process and logistics. The German manufacturer introduced exoskeletons for the employees working on the assembly lines, to help them cope with the long hours better. They also introduced 3D cameras which help detect the smallest imperfections on their cars as well as some revolutionary finger covers, to help out with inserting rivets and other bits. Today, BMW’s plants are so advanced, it’s quite unbelievable what can be achieved. From logistics robots to autonomous transport systems at plants and digitalisation projects for an end-to-end supply chain, everything is easier to use. Furthermore, staff can control logistics processes from mobile devices such as smartphones and tablets and use virtual reality applications to plan future logistics. 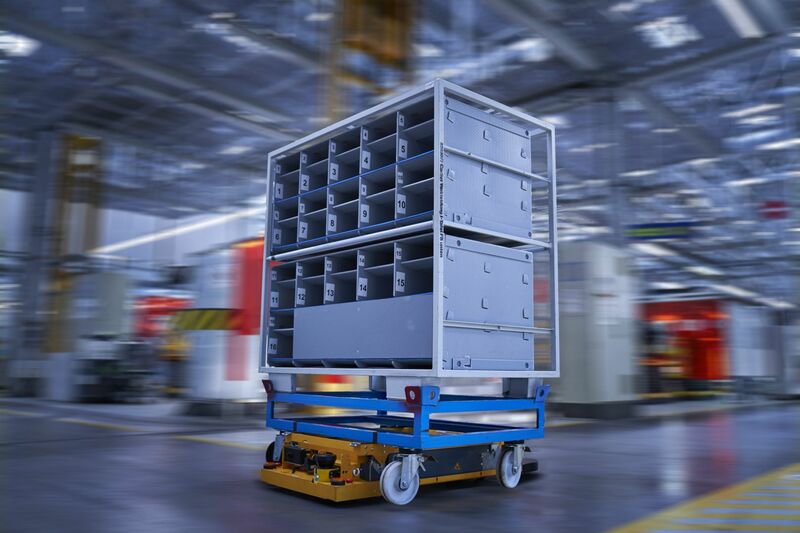 Innovations coming out of many pilot projects are being implemented worldwide in logistics at BMW Group plants. Considering BMW works with about 1,800 suppliers on a regular basis and they deliver to about 4,000 locations worldwide, adding up to a total of over 31 million parts, synchronizing everything can be troublesome, without proper tech. Therefore BMW can now rely on things like the Connected Supply Chain, a program which significantly increases supply chain transparency, updating the plants’ material controllers and logistics specialists on the goods’ location and delivery time every 15 minutes. Then there’s the autonomous transport systems for both inside the plants and outside. Inside the plants tugger trains are programed to work autonomously thanks to an automation kit developed by BMW which can be configured to work with trains from any brand. The Smart Transport Robots have been used outside plants, since 2015. They transport roll containers to where they need to be, completely autonomously, being powered by BMW i3 batteries. Smart watches are also used, notifying workers of various task and even approaching tugger trains, while truck trailers can move autonomously inside the plants through the AutoTrailer function, with a payload of up to 30 tons, using laser guidance. Furthermore, robots are being used to load and unload these trucks, using artificial intelligence to detect and process various different containers and determine the ideal grip point.